[2012/07/07 17:17] Tasha Kostolany: what do you mean with race lines? [2012/07/07 17:18] Tasha Kostolany: ha ha really? 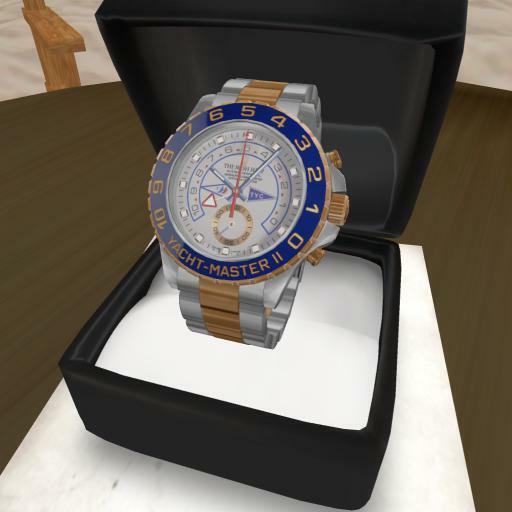 [2012/07/08 18:06] Dutch (kain.xenobuilder): ok watch is ready to be displayed and sold! [2012/07/08 18:17] Dutch (kain.xenobuilder): u like how it looks?